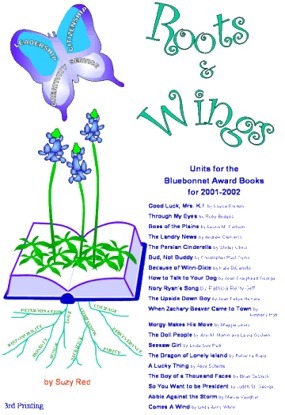 for award-winning books in the Kids Wings Roots and Wings Collection! With a Halloween birthday, Alonzo King is an expert on monsters and old monster movies, puts his knowledge to use when rumors of a beast stalking his town begin to circulate. Will he be able to solve the mystery of the creature? In what surprising way will he reach his ultimate goal to become The Boy of a Thousand Faces? In the end, it's all about accepting himself for who he is so that others will too!